The movie, “Amazing Grace,” documents Franklin’s iconic performance of the eponymous live double album at Los Angeles’ New Temple Missionary Baptist Church in 1972. Shot by Oscar-winner Sydney Pollack, it had been mired in technical and legal limbo for years, until a former record producer and UCLA professor named Alan Elliott completed it over a seven-year period after Pollack’s death in 2008 and prepared to show it at the 2015 Telluride and Toronto film festivals. Her death has now raised the possibility the film could be shaken loose via an agreement with Franklin’s family. A person familiar with the situation who asked not to be identified out of sensitivity to the singer’s recent passing said there will be new negotiations that could result in an agreement, and possibly even a deal with a distributor to release the film this Oscar season. After the injunction, Lionsgate agreed to acquire the film for nearly $3 million. Franklin was promised $1 million, according to a person familiar with the negotiations who did not want to be identified because of the closed-door nature of discussions, but she declined to sign any contracts. The deal fell apart, and the movie’s rights reverted to Elliott. Owing to a legal dispute with Elliot and the director’s estate, Pollack is no longer credited as the director. 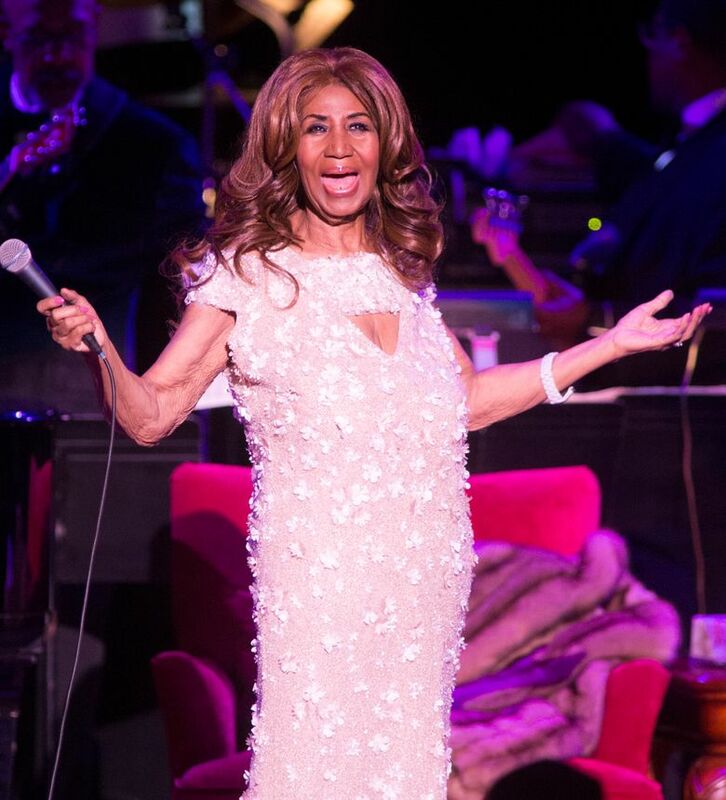 A 2018 release of “Amazing Grace” would potentially serve as a tribute to the late singer. 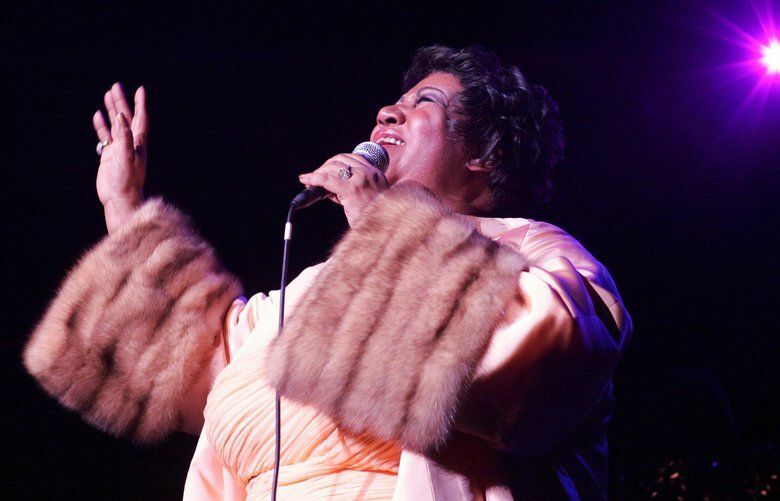 The film, which this reporter saw in 2015, has a majestic but informal sweep, serving as both a soaring concert film and a document of a singer’s inchoate talent. The effect is heightened because the show is set entirely in a church. Executives at Telluride and Toronto did not comment Thursday. Franklin’s chief spokeswoman, Gwendolyn Quinn, did not respond to a request for comment. The consumer appetite for “Amazing Grace” was quickly on display Thursday. 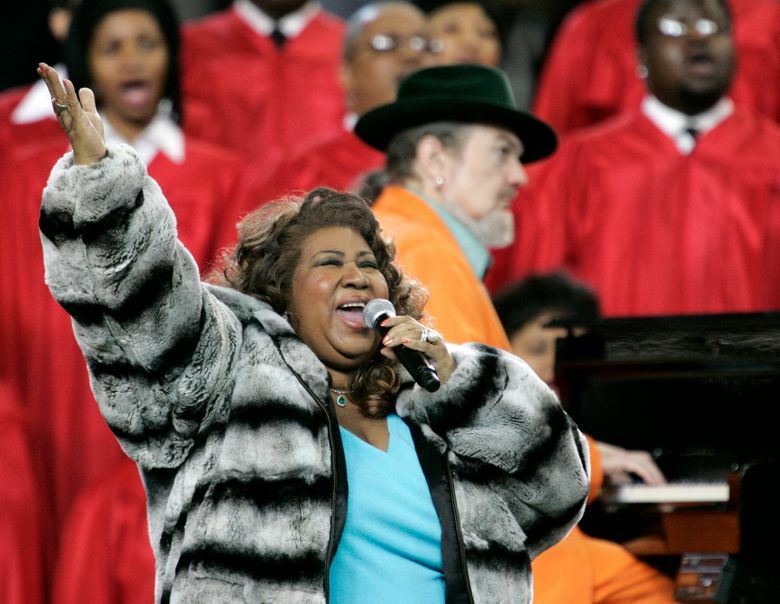 Just hours after her death, many entertainment publications were writing odes to the audio of the performance and the event’s larger atmosphere.